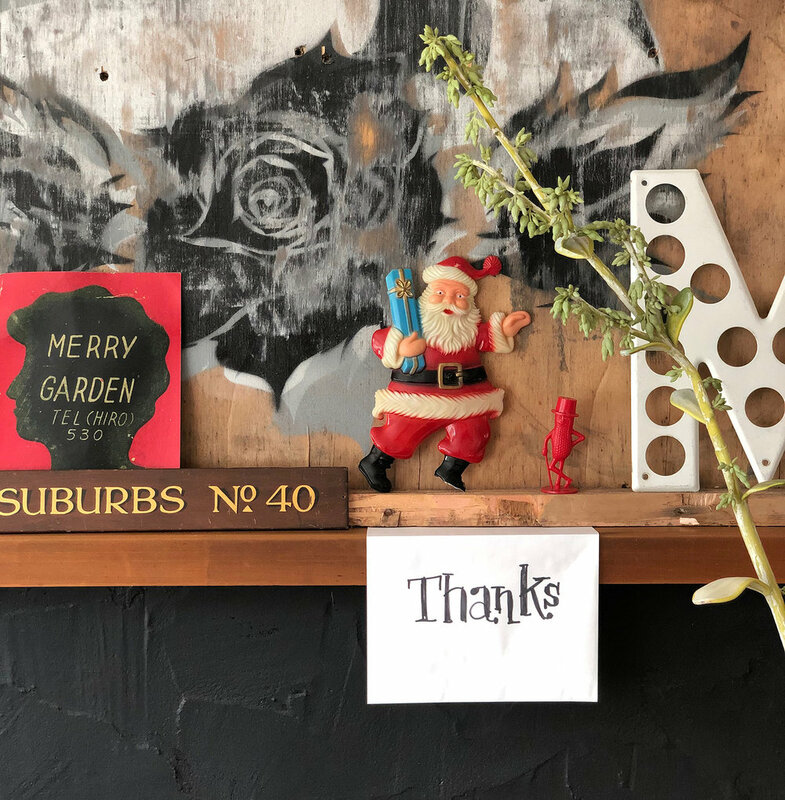 My approach to Christmas styling is to incorporate what already surrounds you, in my home thats green and red. One wall of our lounge is painted Resene Smoky Green – best DIY decision ever. I love it everyday, and even more at Christmas. It makes the perfect vignette backdrop. Paint a wall, some objects…or just use these Resene test pots as your colour-scheme inspiration. Gold and black look great with red and green. 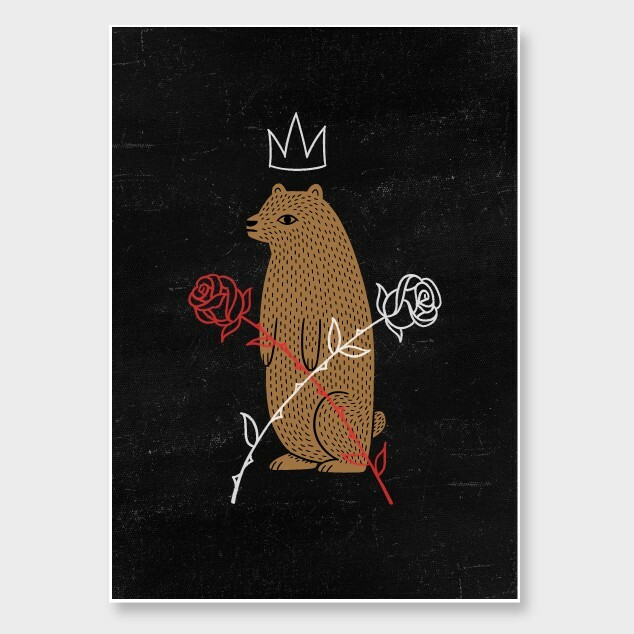 Collect quirky art that makes you smile : ) This illustration by Natasha Vermeulen from Endemicworld is one of my faves. There are endless creative opportunities with this green check washi tape from Everyday needs !